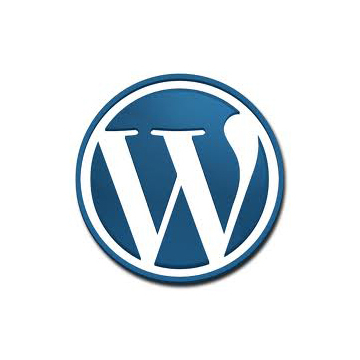 -Web options for WordPress: free wordpress.com, custom domains & options for renting web server space for a custom WP install. -Lab Time: Setting up our site templates, choosing templates, appearance & Making Your first posts. Homework: Get basic WordPress site up and running for the next class with the above listed topics explored and set-up for the next class. -Categories for posts, pages & the menu system. -Lab Time: Creating a basic outline site architecture for our website via “FreeMind“ mind-mapping software and creating our menu system via categorized posts, pages & links. Homework: Set-Up and Explore the above listed features in your website for the next class. -Lab Time: final refinements & questions.